Tigers - the pride of grace, agility, strength and enormous power is a reflection of very you. We have destroyed their family and displayed our own pride for greed. Now its time to regain their throne and join the paws for a cause. 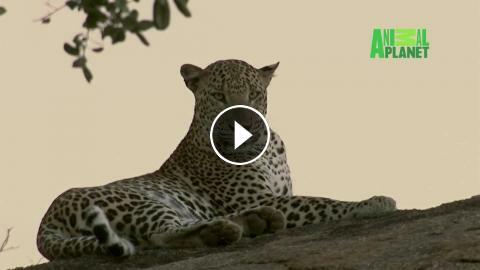 Watch #MissionBigCatS2 starting 1st October at 9 PM. Durga uses her mind over might. Will she succeed in her mission?